Most of the books my local schools give beginners to read are of the repetitive, look-at-the-picture-and-guess variety. 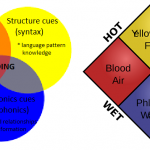 They contain a large, random selection of sound-letter correspondences, and often long words and hard spellings. 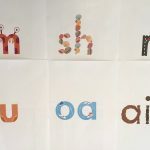 There’s no way beginners can sound many or even most of these words out, and schools typically have few or no decodable books, which strip back this complexity and provide children with focussed opportunities to practice the sounds and spellings they’ve been taught. Crazy, eh? But there it is. 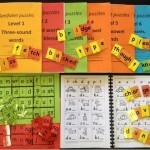 Class teachers often don’t get to choose the books available, and don’t have a budget to buy decodable books. 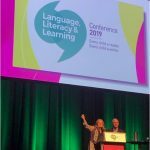 They must either use the too-hard books or (if they are determined to teach in accordance with the best scientific evidence) get free or cheap decodable books that reflect their teaching sequence. 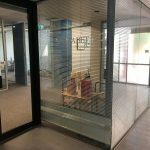 Free ones are great but involve downloading, printing and binding them oneself, which is time-consuming, and it’s hard to get a professional-looking result. The Pocket Rockets are tiny, cheap, colour, glossy decodable booklets for young beginners and strugglers, and my latest favourite thing. I buy little photo albums from the $2 shop and put a set of Pocket Rockets in each one, and lend them to clients as a small, lightweight, decodable library they can use to practise sounding out words in cute little stories. The Pocket Rockets follow the Letters and Sounds sequence and are available direct from the author or from Smartkids (click here and here). 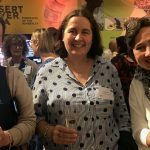 I interviewed their author, the delightful Berys Dixon, for my blog post “One Teacher’s Early Literacy Epiphany“. 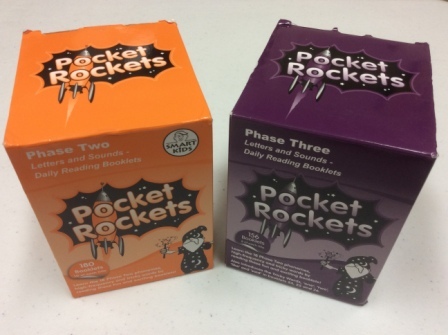 I encourage anyone working with literacy beginners and strugglers to consider using the Pocket Rockets. Here’s a four-and-a-half minute show-and-tell video about them, so you can eyeball them for yourself. As of December 2016 you don’t have to buy them in class sets, you can get the parent/teacher pack with one of each booklet plus a parent/teacher guide. Great value. 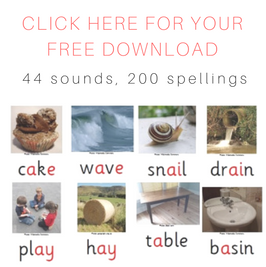 This entry was posted in books, phonics activities, sound-letter links, sounds, spellings, teaching strategies, word attack on April 29, 2015 by alison. Any idea if they are planning on making the later set available on ipad too? Yes, I think the person who did the first app is busy with something else right now, but that’s the plan.